Dena grew up in small community, lived in the same house and went to the same school from Kindergarten through 12th grade, graduating with a class of only 42 students. Over the past 35 years, Dena has implemented several accounting software conversions. This requires a great deal of research and trial and error, but she loves the challenge and the feeling of accomplishment when it is completed. 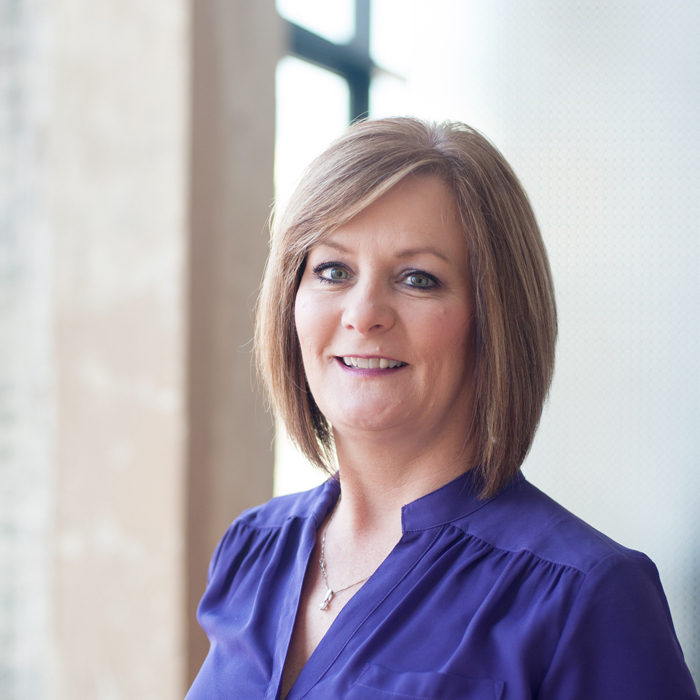 Dena received her Associate Degree in Accounting from Tulsa Junior College.